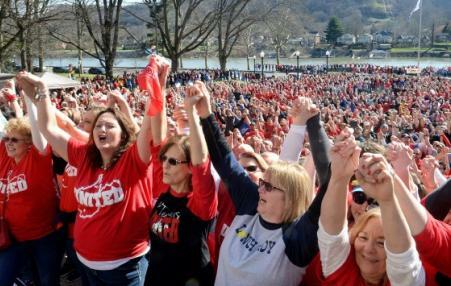 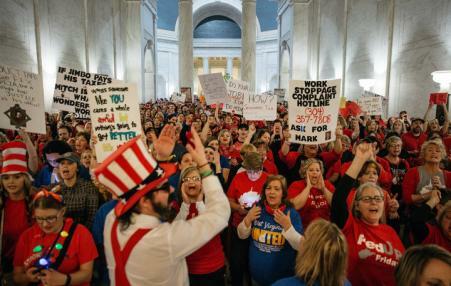 Although Janus threatens to deal a blow to U.S. unions, the West Virginia teacher strike suggests a way forward for organized labor. 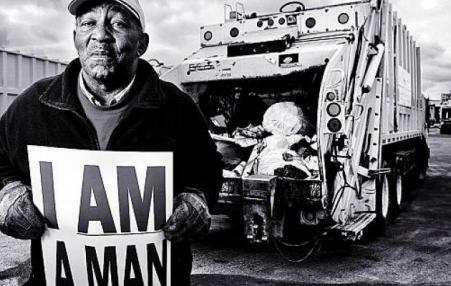 The strike effectively used social media as a tool for mass organization, centered on the needs of the community, and linked its cause to issues of social justice. 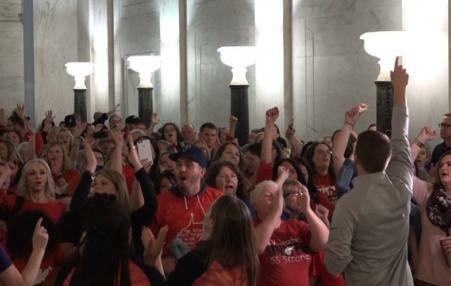 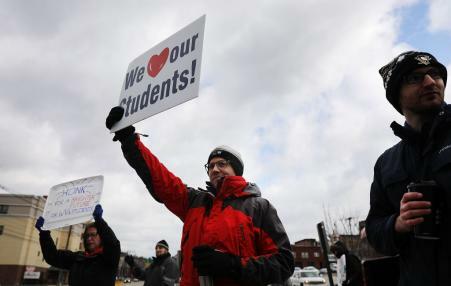 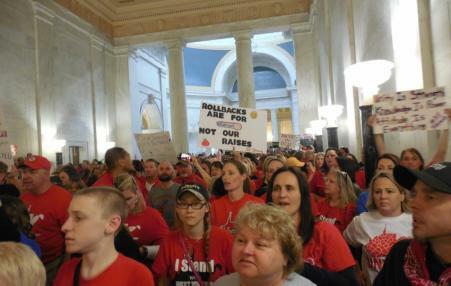 What makes the West Virginia Teachers strike similar to other effective acts of solidarity against entrenched right-wing power is that it was borne in the democratic cauldron of public schools.